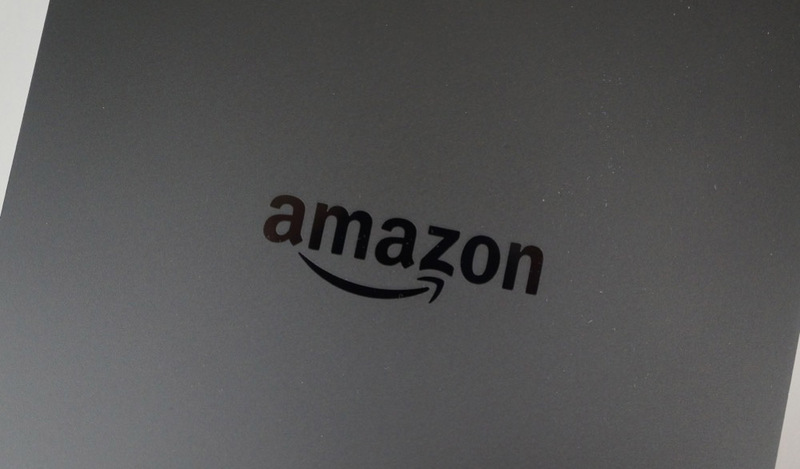 This morning, Amazon made shopping with Amazon Prime even speedier. With a new service called Prime Now, which is free to Amazon Prime members, customers can order from “tens of thousands of daily essentials” using a new Prime Now mobile app and receive them in an hour or less. From paper towels to cereal to laundry detergent to Beats headphones, all can be to your door within an hour. The service is currently only available in parts of Manhattan, but as you can imagine, Amazon plans to expand to other cities in 2015. Like it’s other Prime shipping options, there are both free and paid choices with Prime Now. If you want your essentials in under an hour, you will pay Amazon $7.99. If you can wait up to two hours, it’s free, sort of like 1-day vs. 2-day shipping with Prime right now. From what is shown on the Prime Now page, it looks as if the Prime Now app allows you to not only browse goods, but also select specific delivery times and track shipments via map. You can download the Prime Now app here.